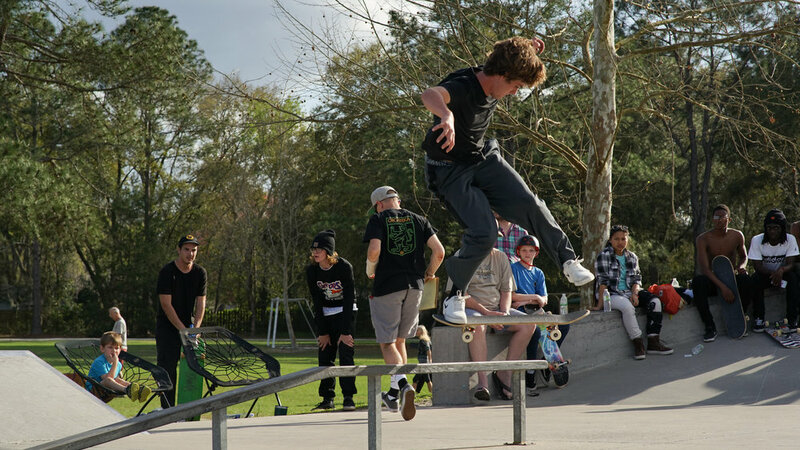 Collegiate Skate Tour, encouraging higher education for skateboarders everywhere, is jammin' through the 2017-18 school year. 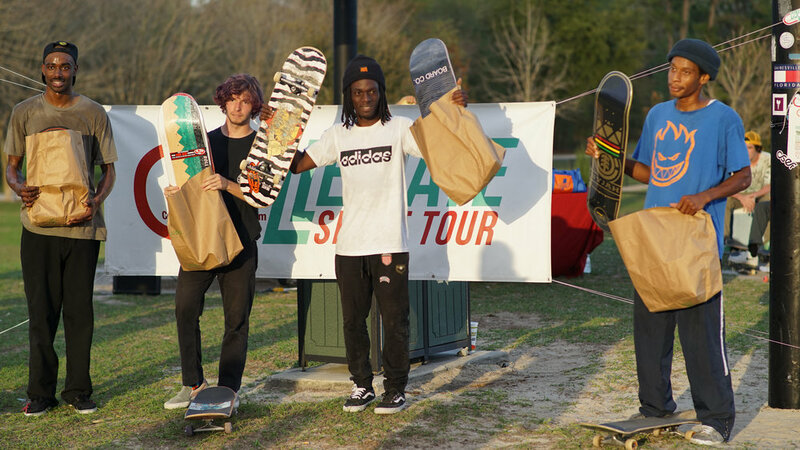 We couldn't wait to get back to Gainesville, FL for our third annual contest there! 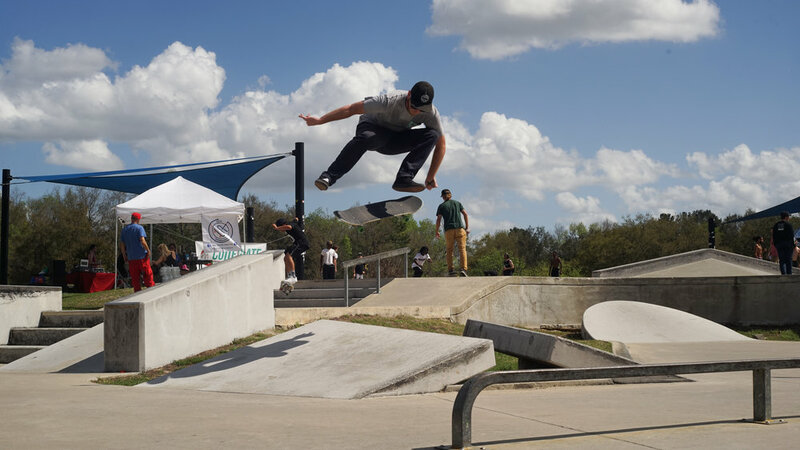 We love visiting Florida, so it was great to come back to Possum Creek Skatepark! We had Student and Non-student Divisions, so everyone got a piece of the action & the crowd was in for a great day. 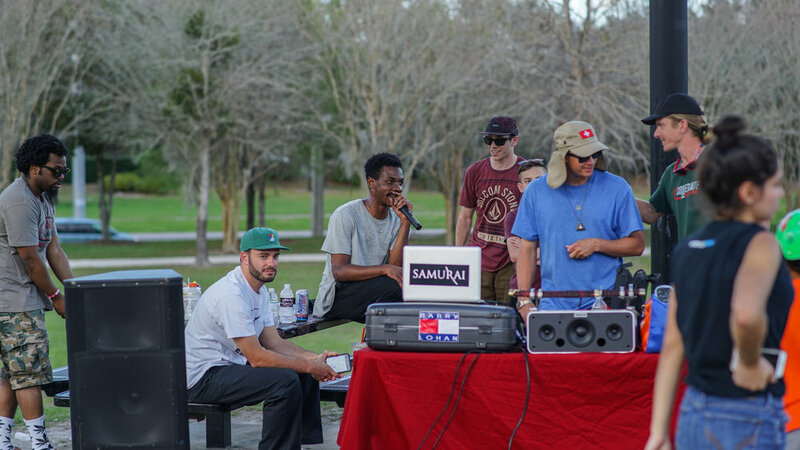 Students came out from the University of Florida, Florida Atlantic University, Seattle Central College, Santa Fe College, University of South Florida, and more. 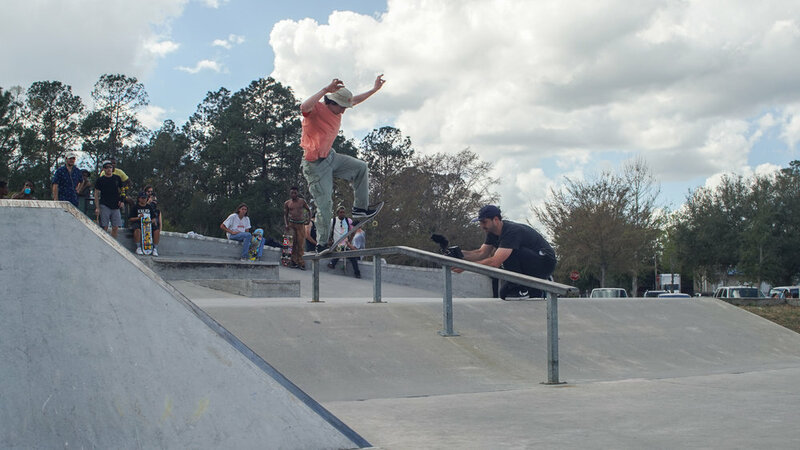 Our non-student rippers visited from all over the state, and the locals of Gainesville came out in numbers. Our new friend Solomon even drove down from Atlanta for the event! 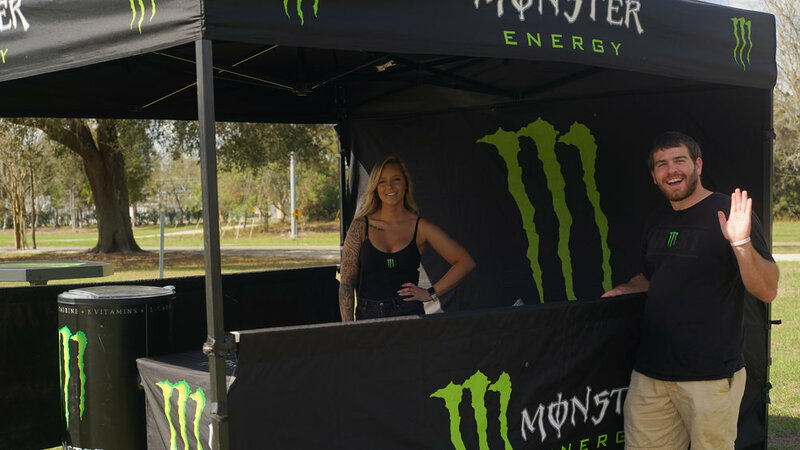 We were glad to have Monster Energy hooking up beverages for everyone! 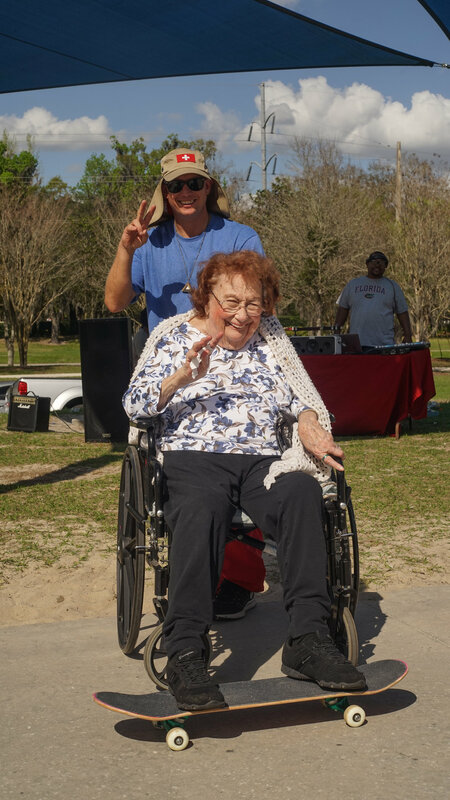 Also at the skatepark was THE FACTS NOW, telling the youth and elderly alike about the dangers that smoking can cause. Say NO to tobacco! 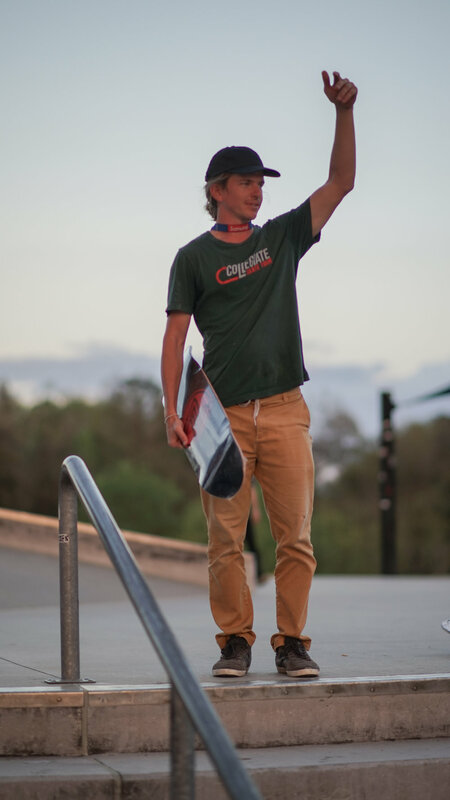 It was a real treat to have long-time Collegiate Skate Tour competitors (now alumni) Chad Riese & Derek Evans, Gator Skateboarding Club leader Josh Jackson, and local legend Steve Spence judging the contest. 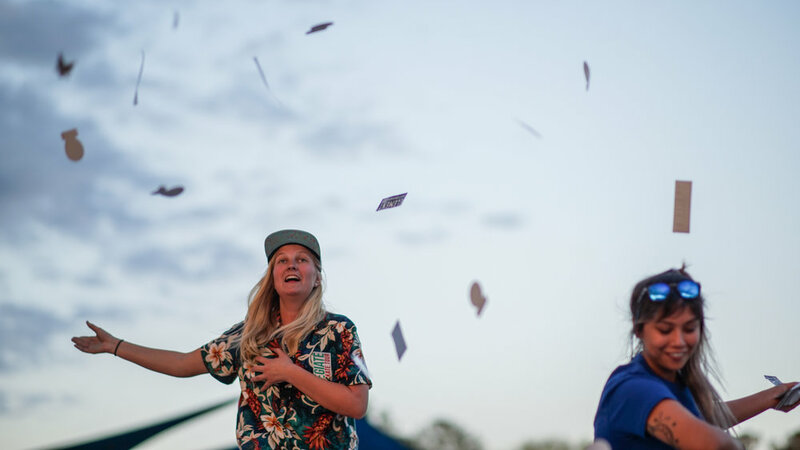 After the main event, we moved our attention to the stairs/hubbas/rail for a Best Trick jam followed by a good ol' fashioned product toss. 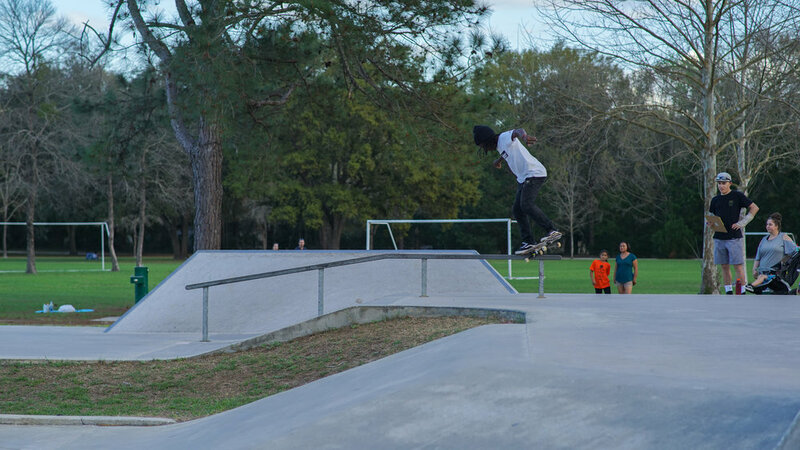 This VIDEO was filmed by Alex Baucom (@alex.baucom) & edited by Keegan Guizard. 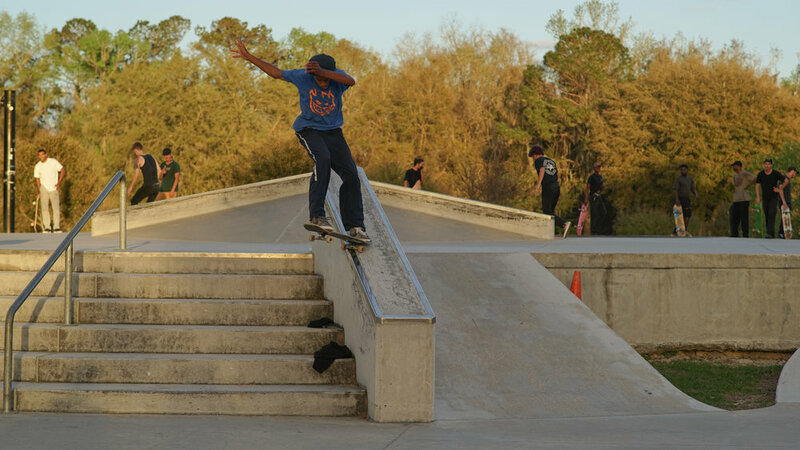 All of our awesome PHOTOS were taken by Edwards Guerra (@eds.war).